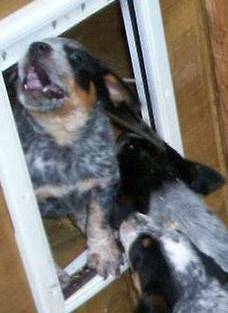 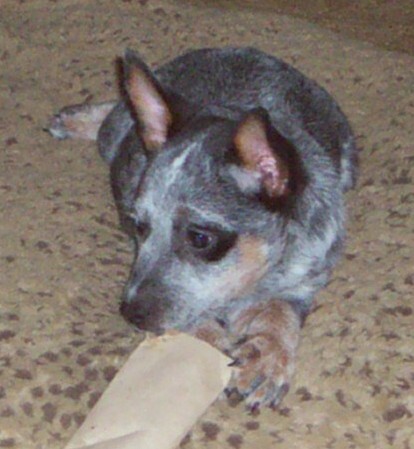 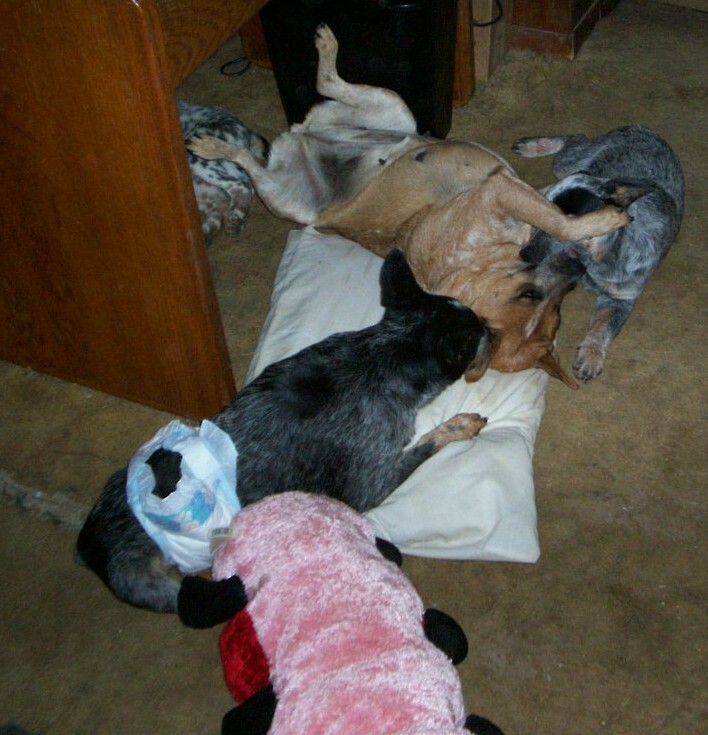 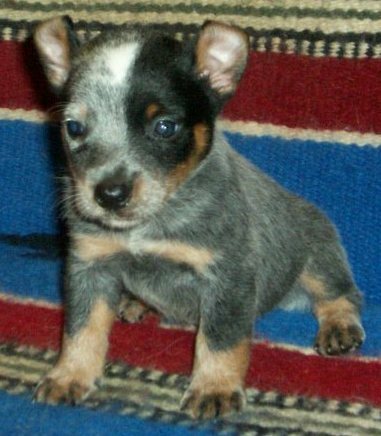 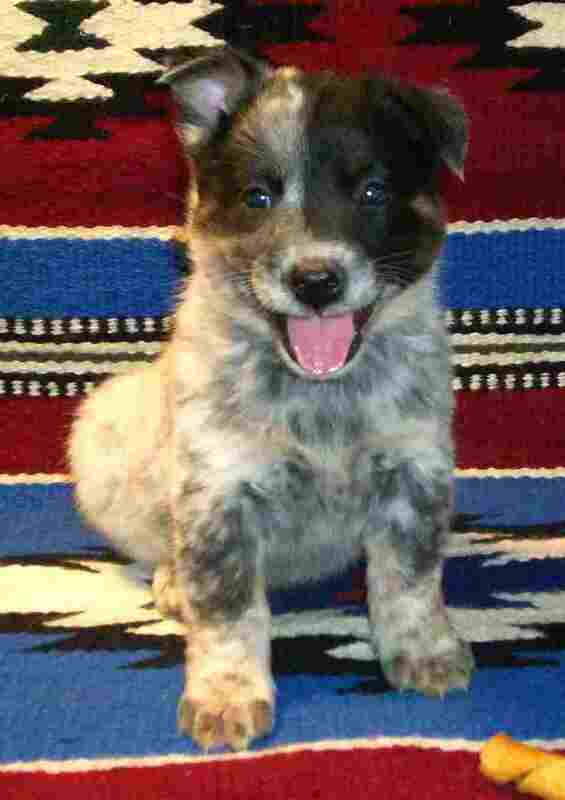 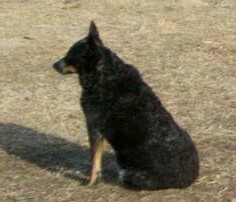 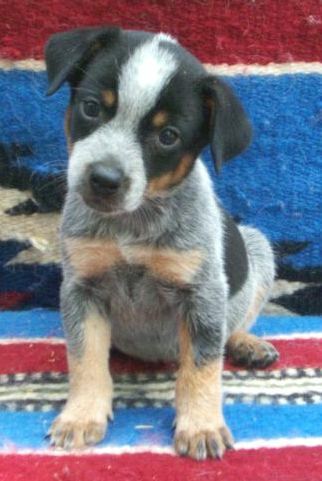 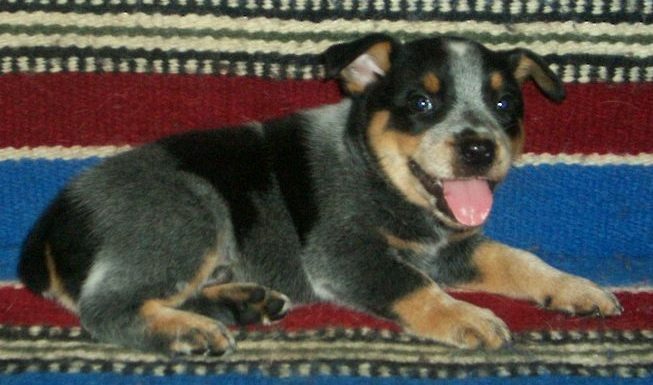 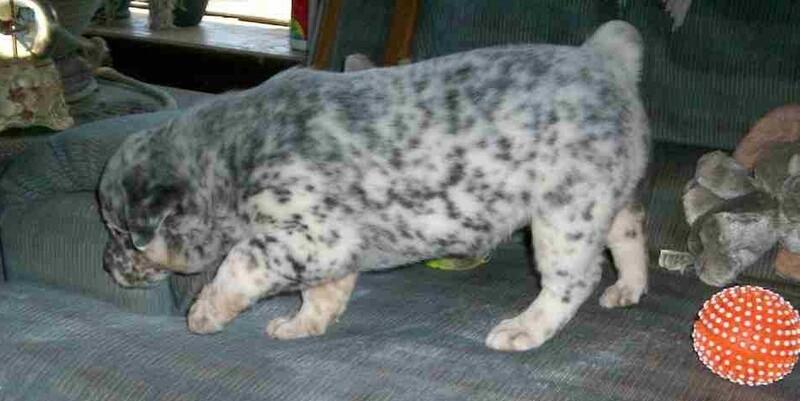 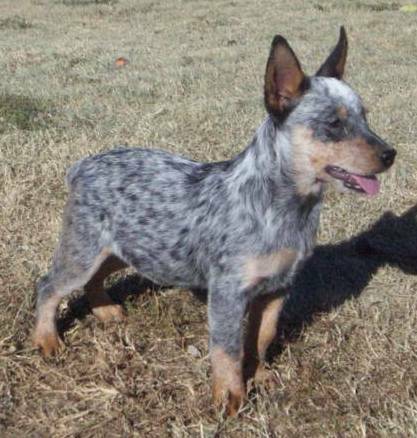 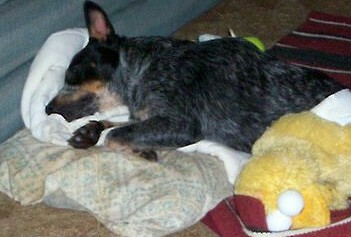 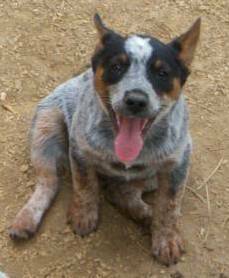 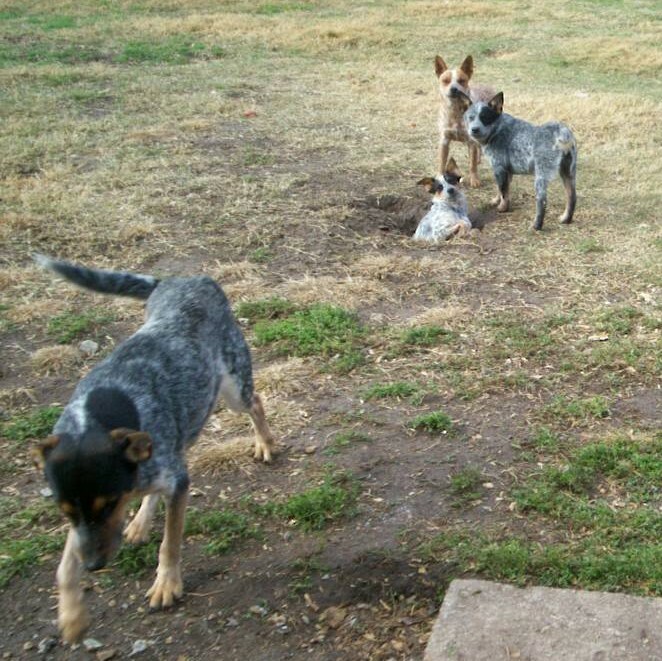 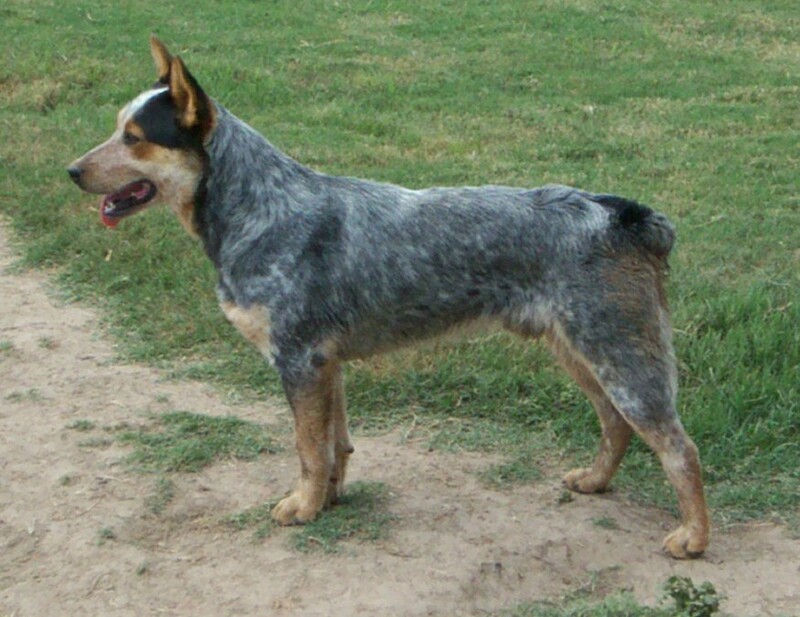 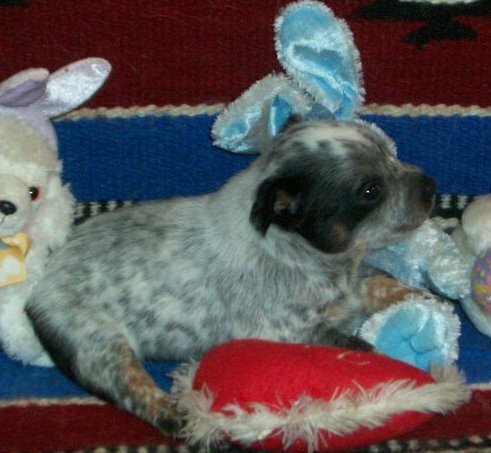 Here are a few of our favorite Australian Cattle Dogs (Blue Heeler Dogs, Red Heeler Dogs or Queensland Heeler Dogs). 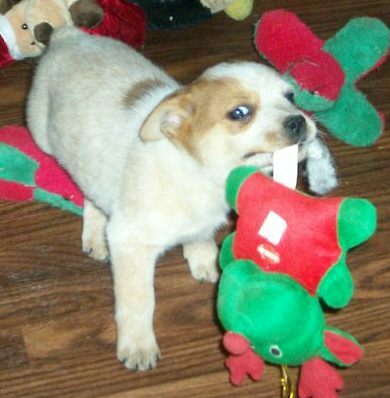 Some of these are baby photos of dogs we have now and others are puppies that we offered or adult dogs that we have now. 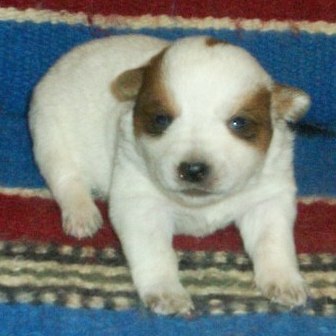 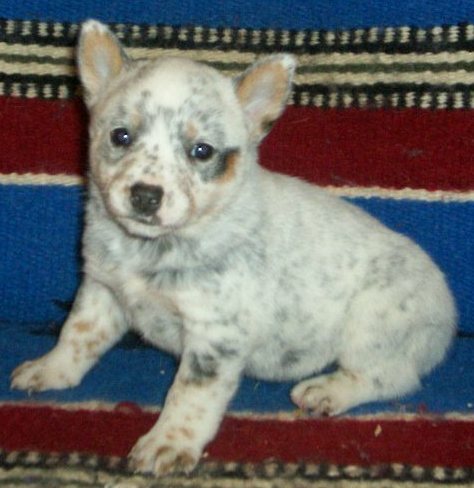 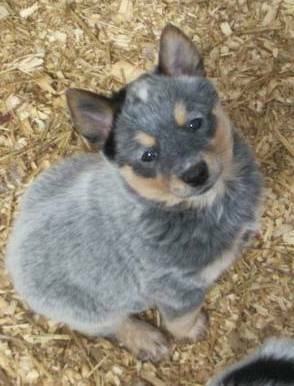 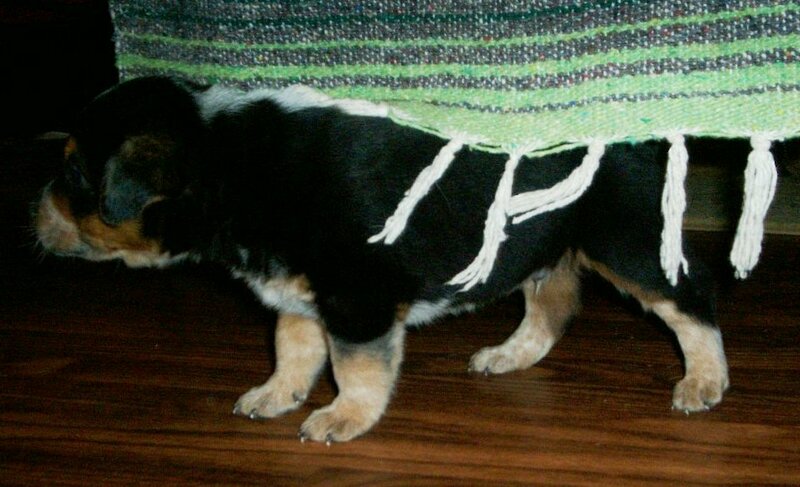 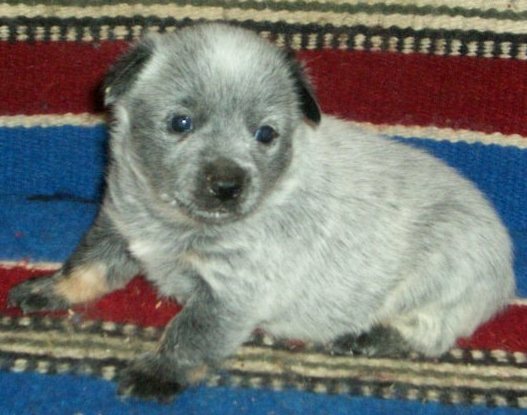 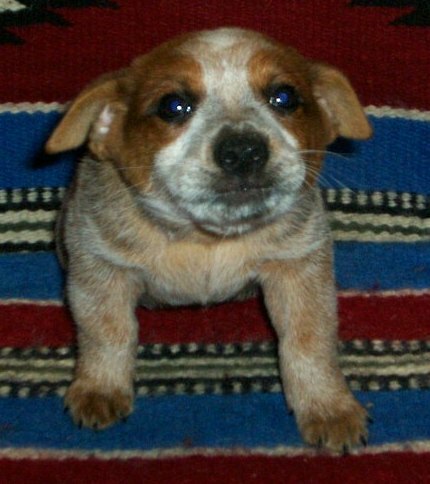 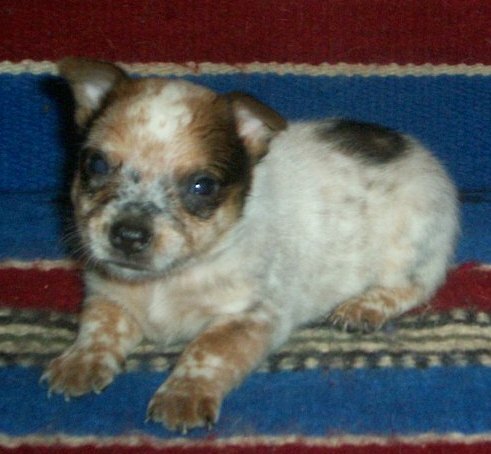 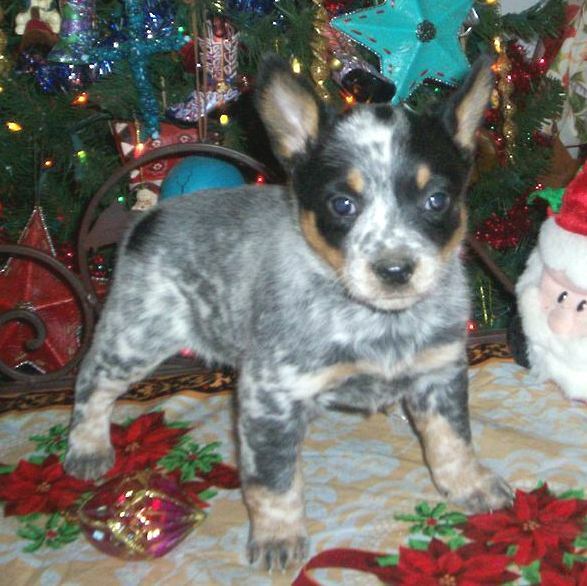 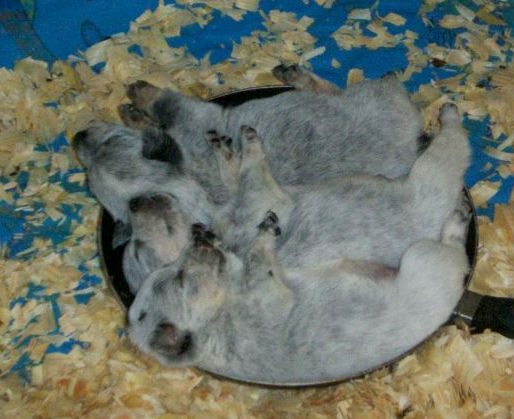 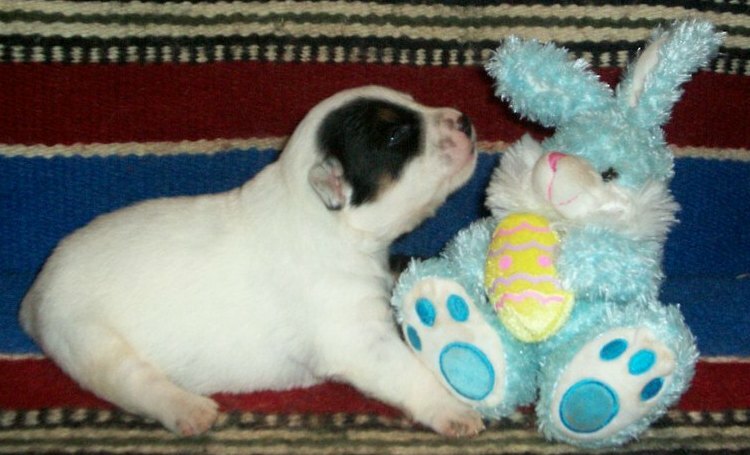 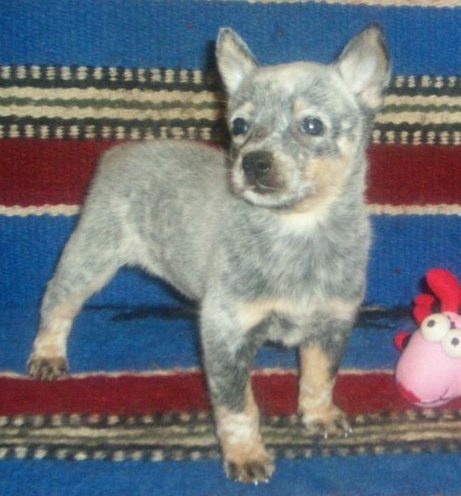 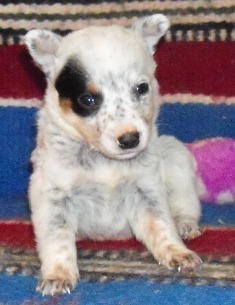 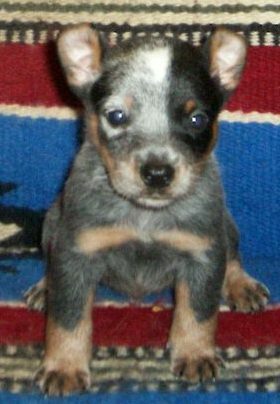 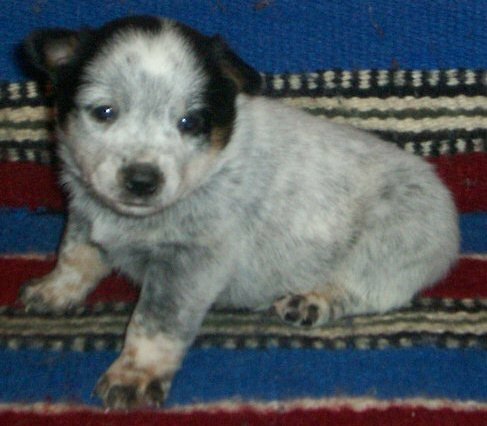 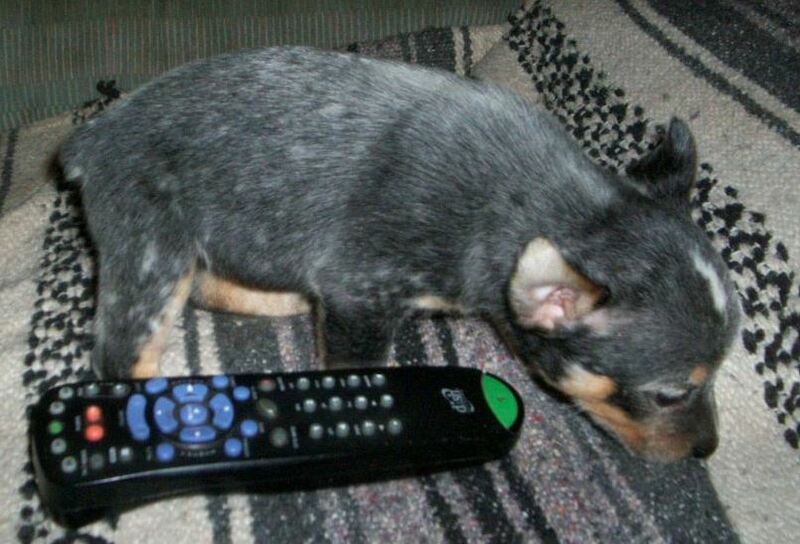 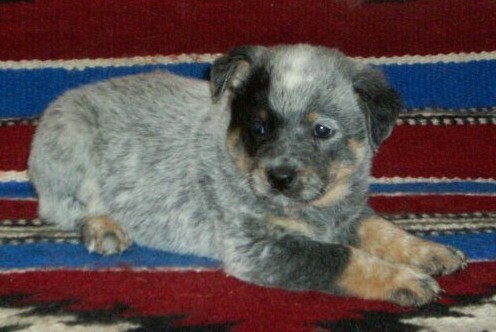 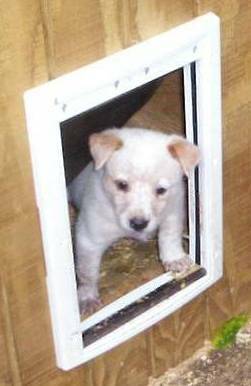 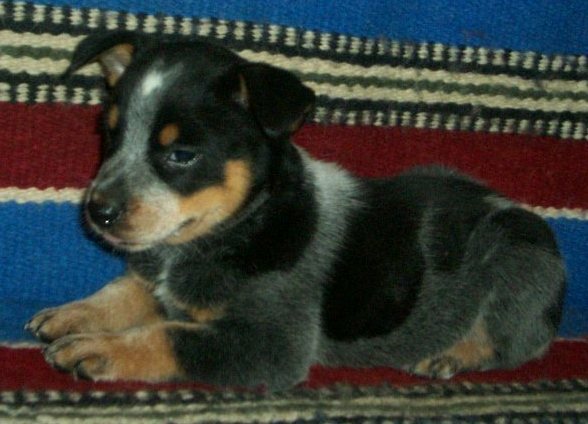 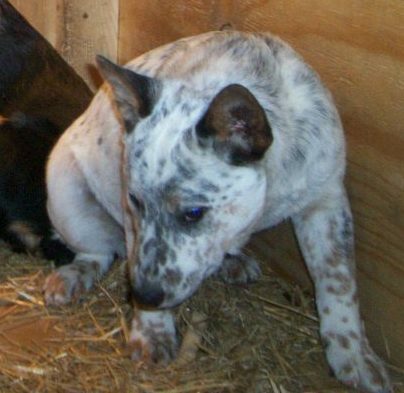 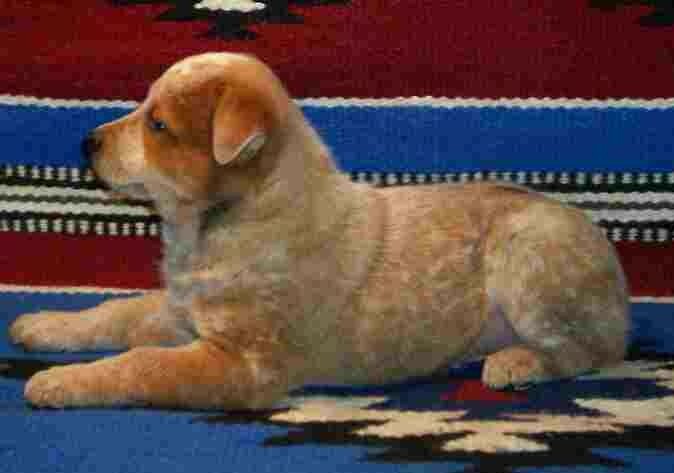 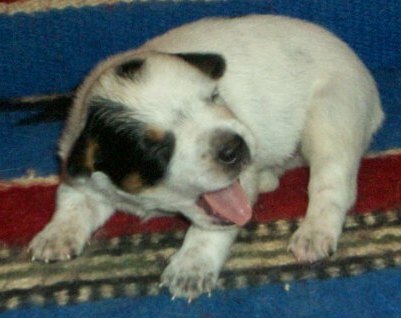 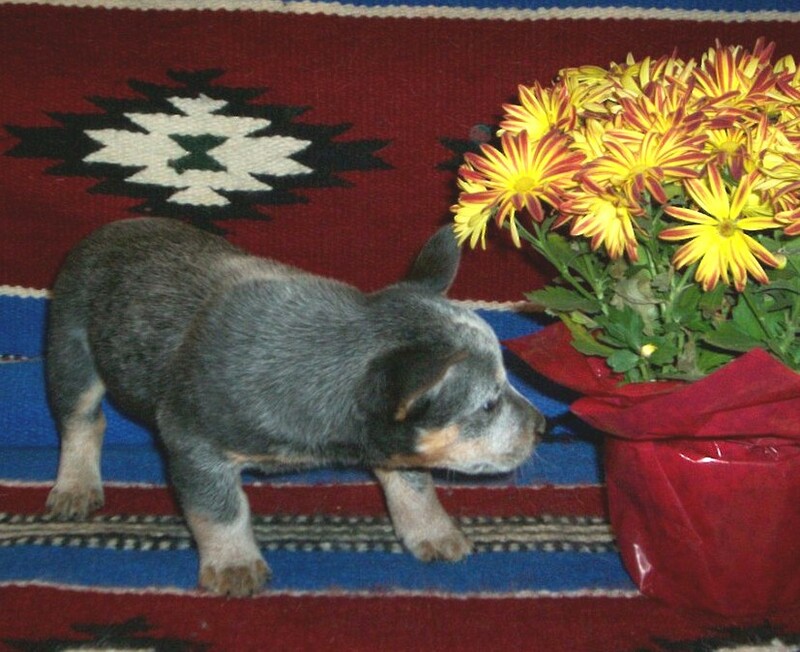 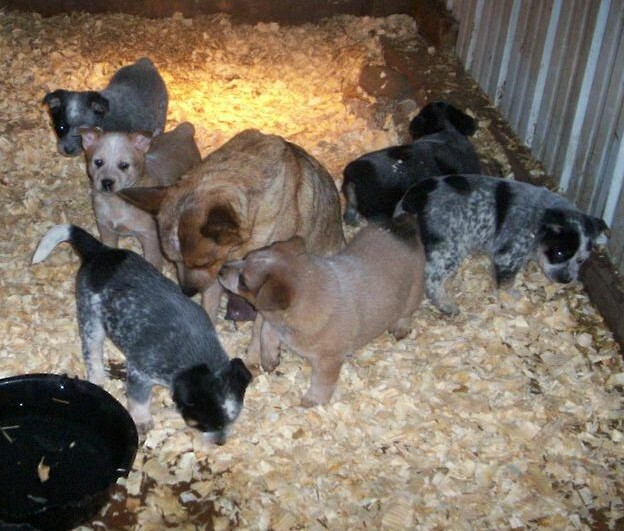 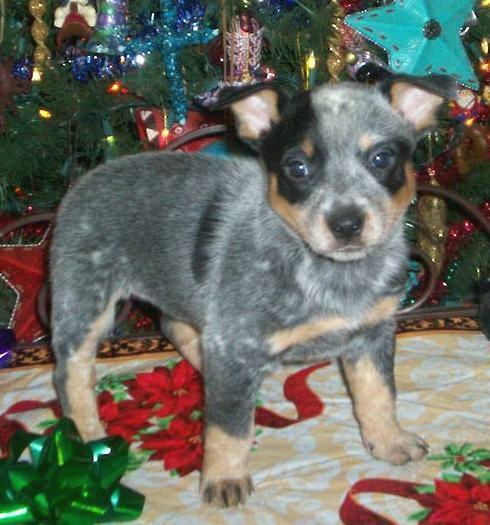 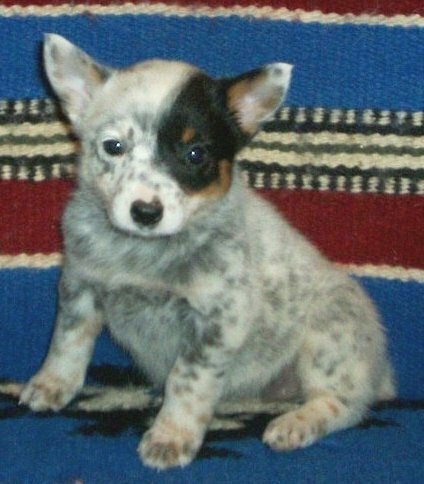 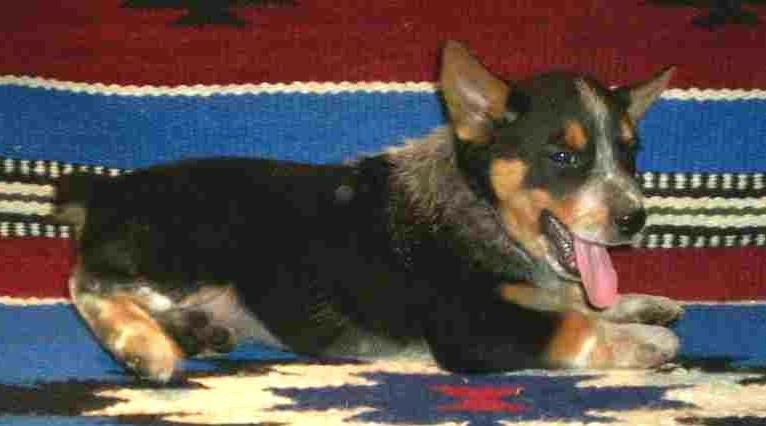 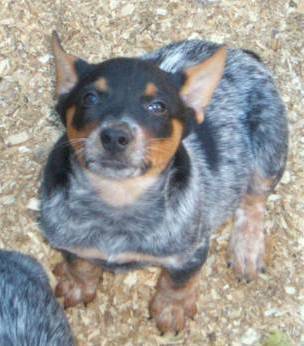 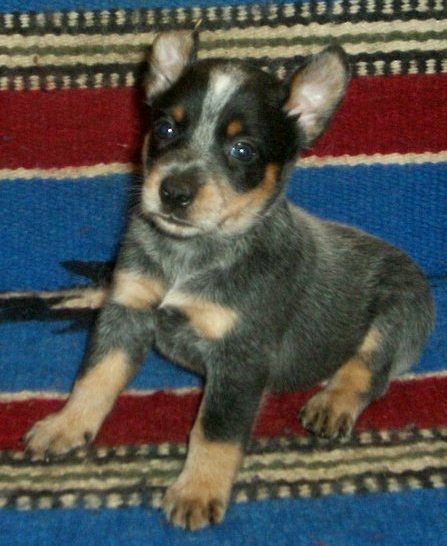 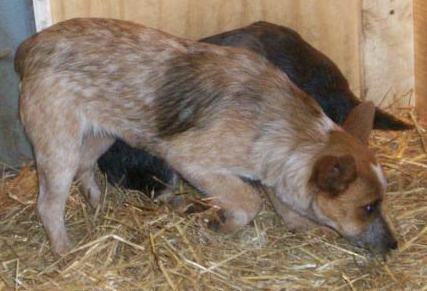 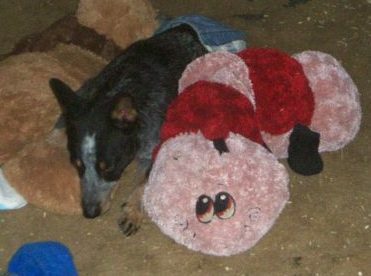 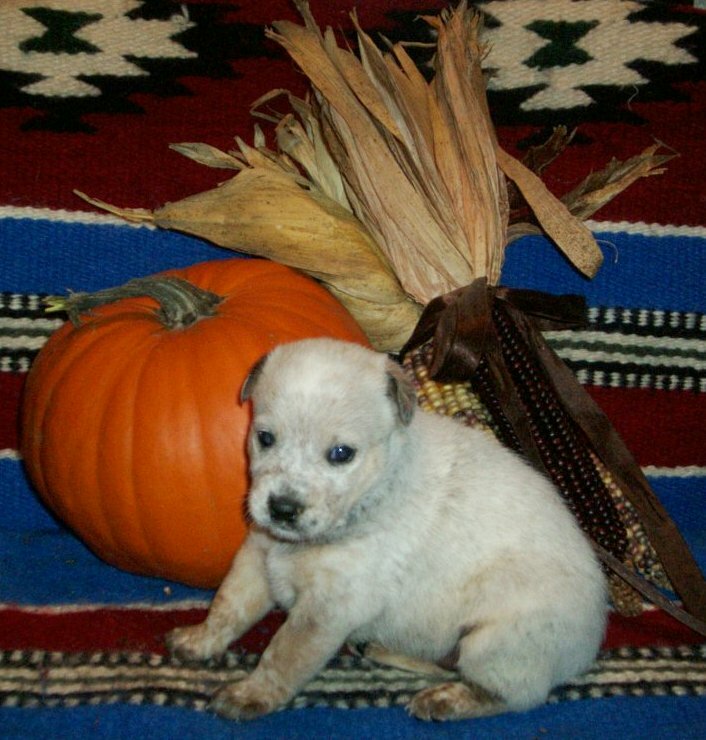 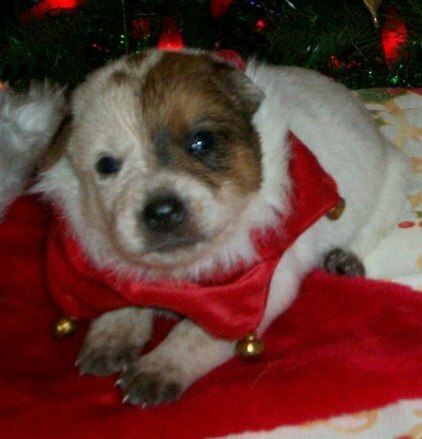 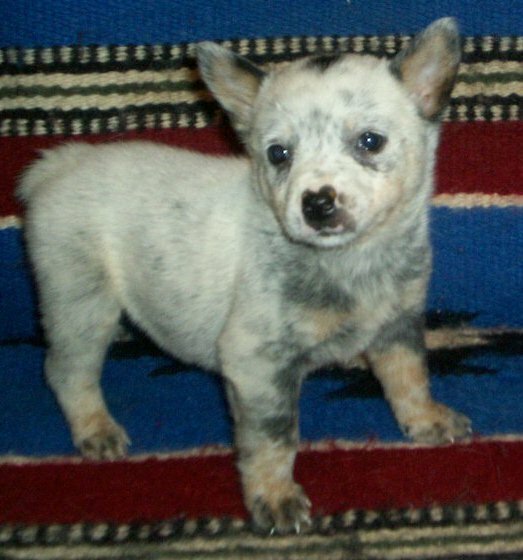 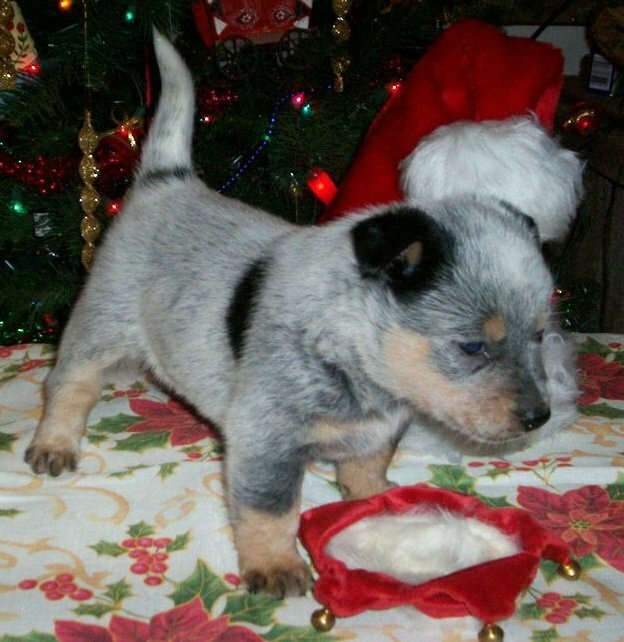 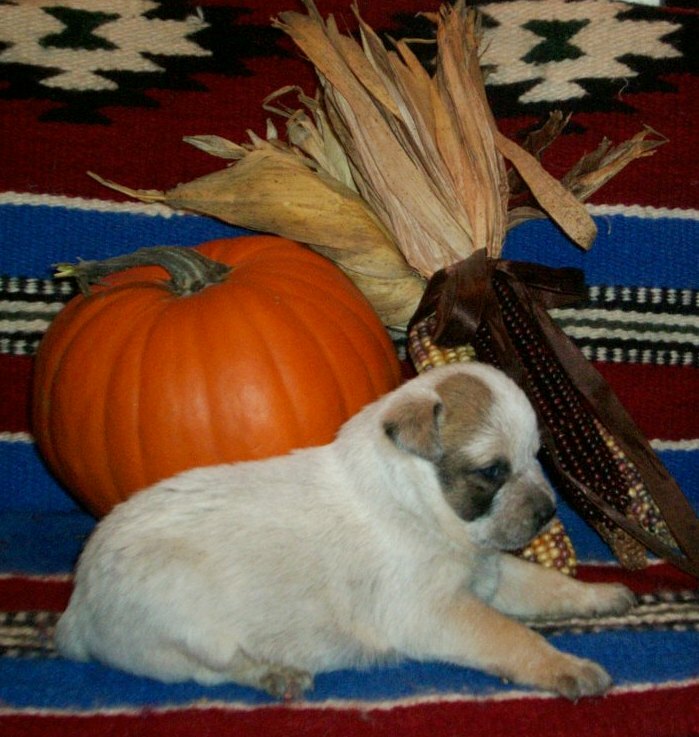 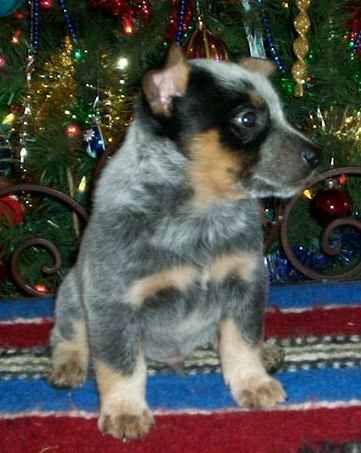 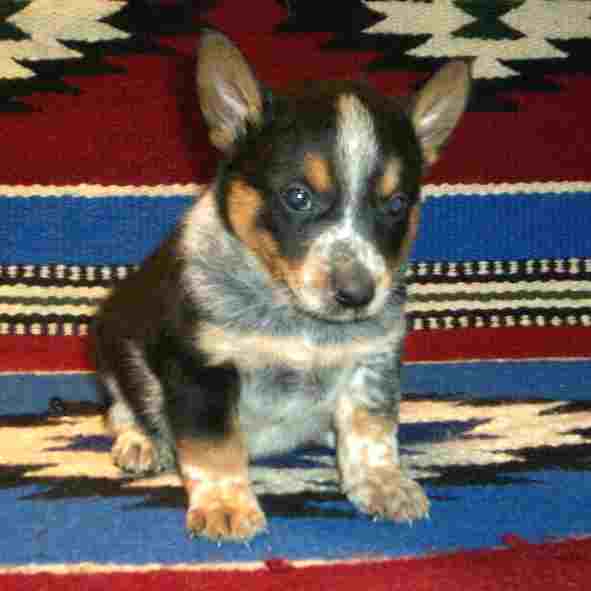 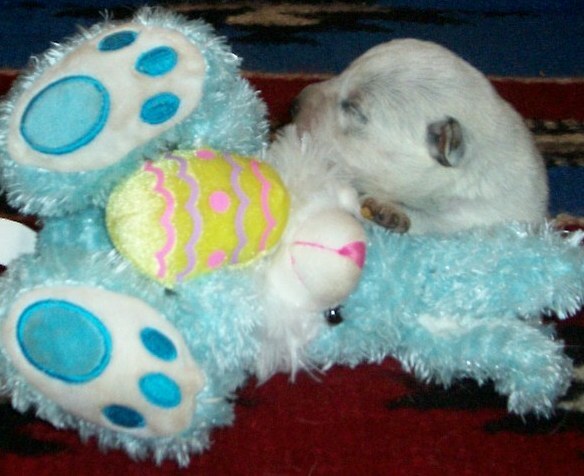 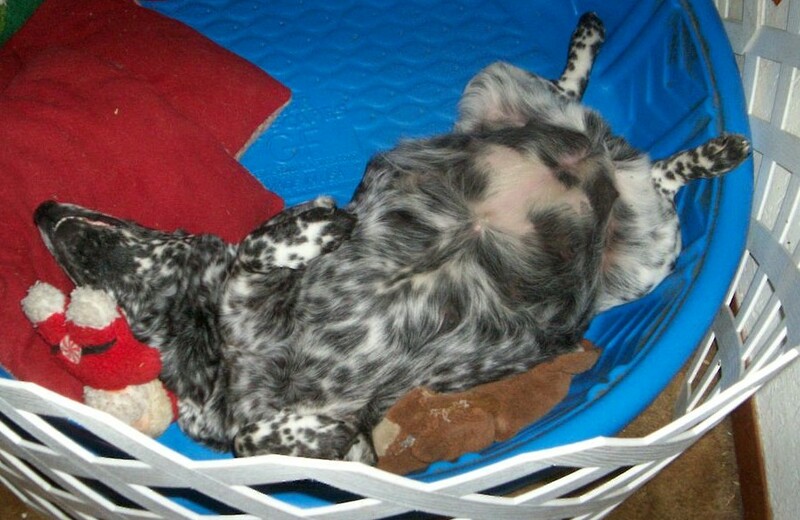 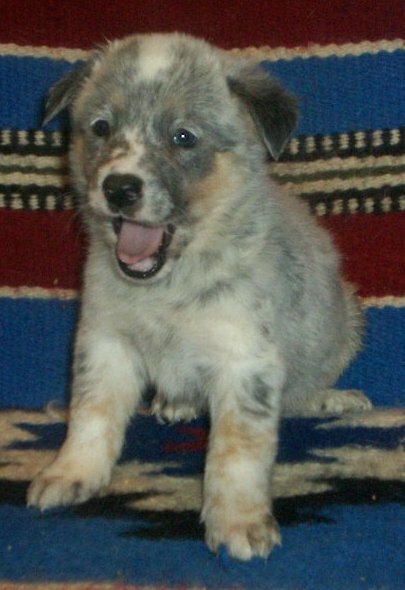 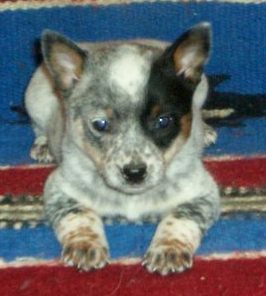 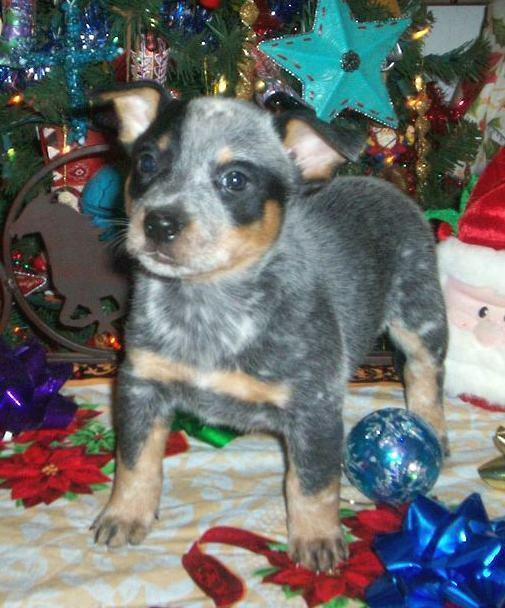 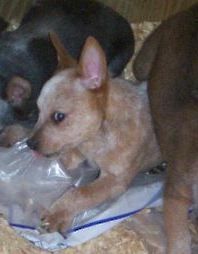 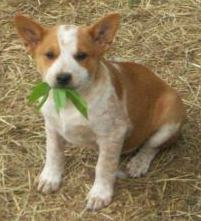 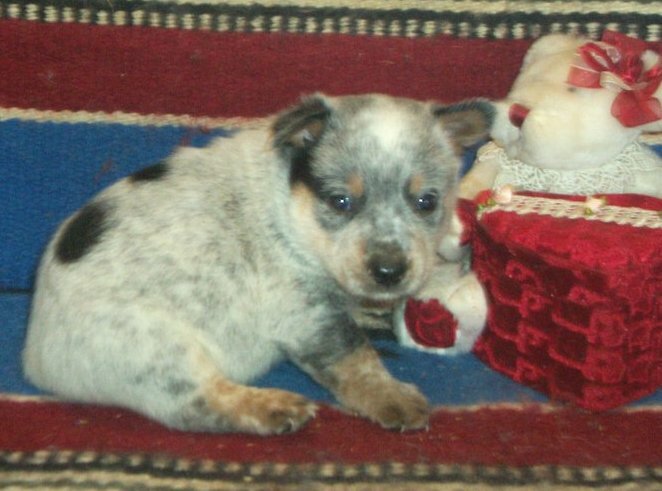 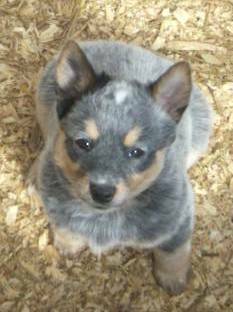 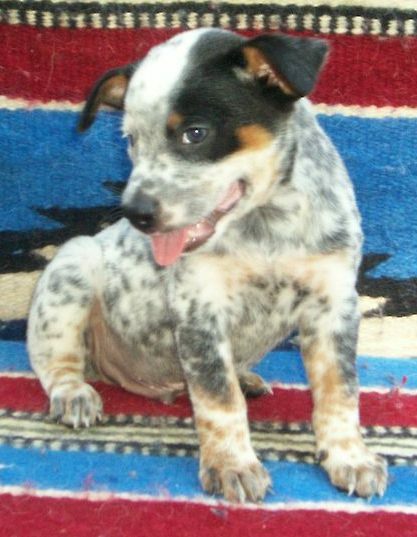 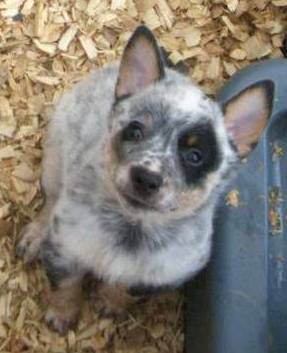 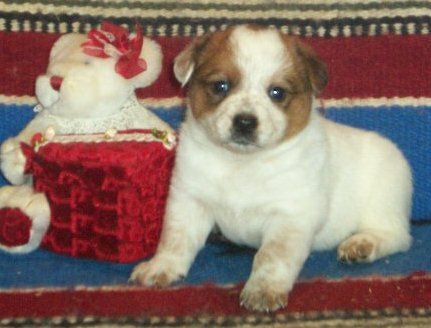 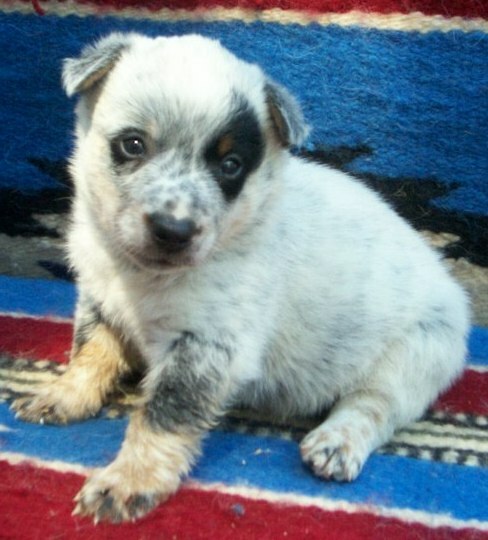 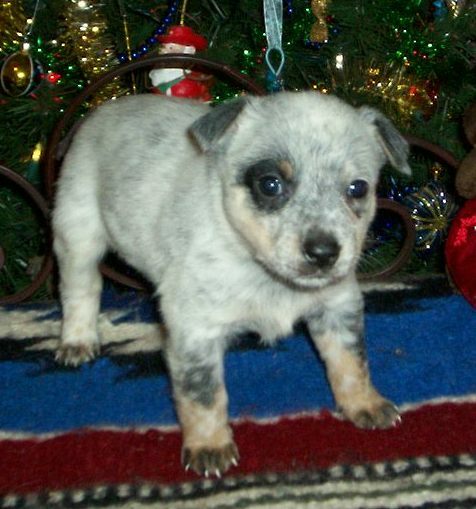 To see puppies that we currently have available, feel free to visit our "Puppies For Sale" or "Cattle Dog Puppies" pages.